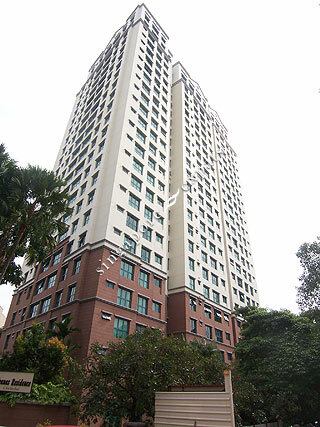 Oleanas Residence (Kim Yam Heights) is a high-rise condominium situated in-between Mohamed Sultan Road and River Valley Road. It is close to Singapore River, Fort Canning Park, National Museum & National Library. For the partygoers, the entertainment belt of Mohammed Sultan Road will charm you on Saturday nights. Oleanas Residences (Kim Yam Heights) is near to the popular UE Square Mall and Clarke Quay, where specialty shops, restaurants, pubs and clubs, Shop N Save supermarket, Delifrance cafe, pharmacy and restaurants are located. Due to its excellent location, it takes around 5 minutes to drive to the Central Business District (CBD) and about 10 minutes to walk to the Somerset MRT Station from Oleanas Residence (Kim Yam Heights).